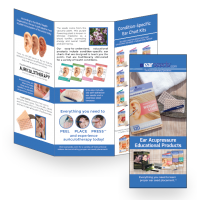 DISPLAY YOUR EAR SEED KITS LIKE A PRO! 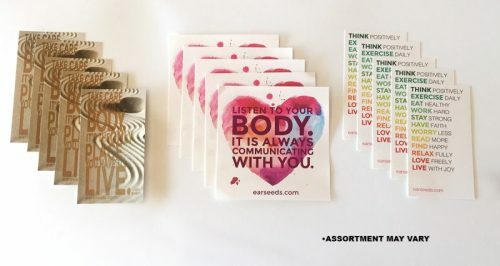 An ideal way to share Earseeds.com’s condition-specific kits in your practice! 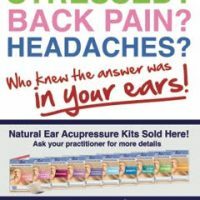 This collection of items gives you everything you need to really make an impact while educating your clients about the history and benefits of Auriculotherapy. Our Countertop display comes assembled but empty- you can purchase whatever kits are most appropriate for your clientele. 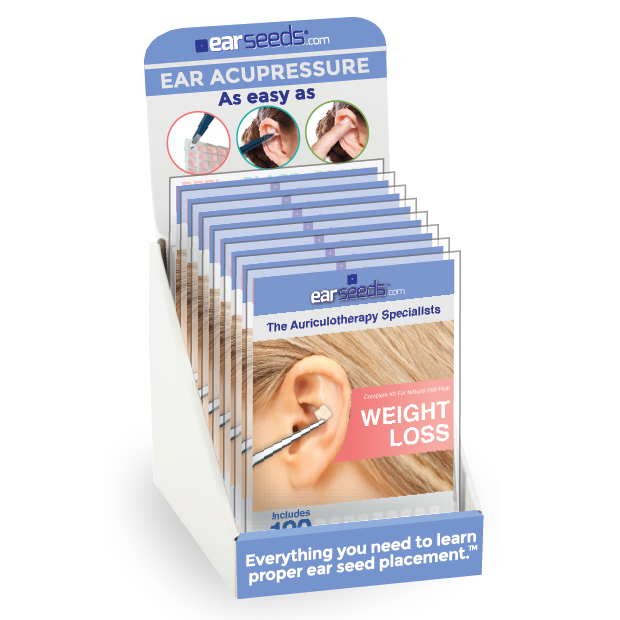 • Three posters to hang or leave on display throughout your office, inviting your patients to buy and learn more. • An assortment of inspirational and beautiful stickers to share with your patients and keep you on their mind. These ear seed kits will sell themselves in your office. Want to get the display and all the accessories for FREE? 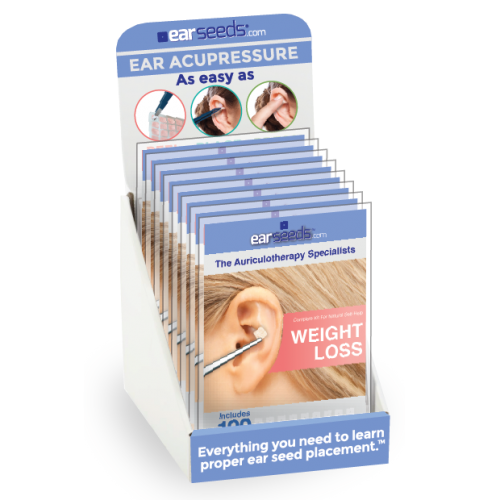 Check out the Practitioner Pre-pack which includes a variety of pre-assorted Ear Seed Kits.